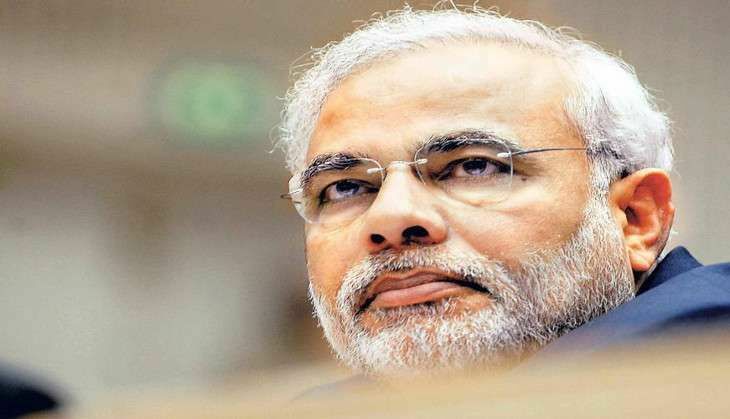 On 5 July, along with a Cabinet reshuffle, with the induction of 19 fresh faces into the BJP government's council of ministers, Prime Minister Narendra Modi took his vision for good governance further by approving a series of projects that have been in the pipeline for quite sometime now. The proposed commercial port at Enayam near Colachel in Tamil Nadu was given an in-principle approval by the Cabinet. The locals in the area, however, have been against the implementation of the project, raising concerns of dislocation due to the large tracts of lands which would have to be cleared to accommodate the port. The Cabinet has further declared that a special purpose vehicle will be formed to help in the development of the proposed port, that will act as a major gateway for cargo. A long-term contract with African nation Mozambique has also been approved by the Cabinet, that focuses on the import of pulses either via private channels, or government-to-government sales via state agencies. The National Apprentice Promotion Scheme worth Rs 10,000 crores has also been cleared. The Cabinet has further decided to approve short term loans that are going to be given to farmers. More changes are in order, as the Calcutta High Court will now be renamed Kolkata High Court, Bombay High Court will be Mumbai High Court, and the Madras High Court will be renamed Chennai High Court.